Entire film fraternity and fans was left in a state of shock when the news of the sudden demise of veteran actress Sridevi was heard. However, in a heart-warming tribute to his beloved ‘Sri’, husband Boney Kapoor is reportedly planning to make a documentary on her. 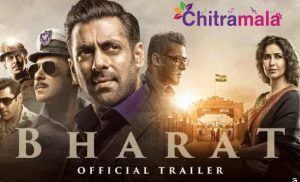 It is heard that, Boney Kapoor has already registered titles for the project. 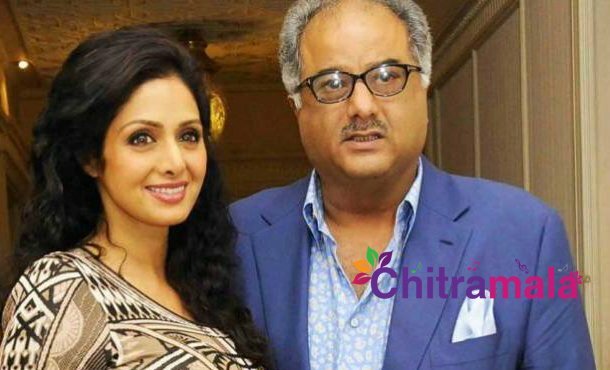 According to reports, Sri, Sridevi and Sri Maam are the three titles registered by Boney Kapoor with the movie registration department of one of the producer associations of Bollywood. If the report by the daily is to be believed, Boney Kapoor has registered ’20 odd titles’ and the above mentioned are only a few amongst them.